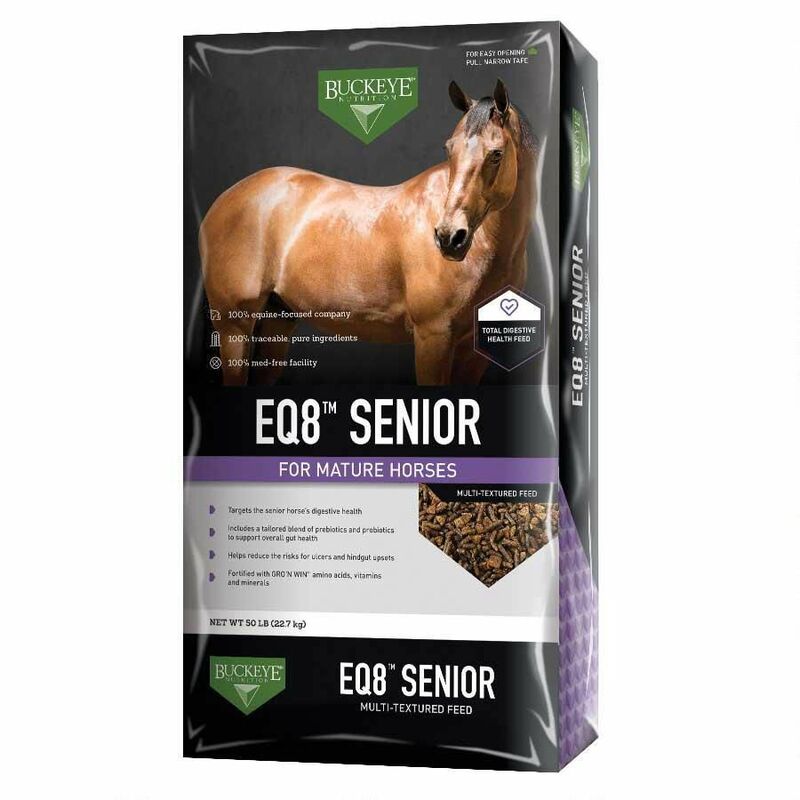 Fortified with live probiotics to aid in the senior horse’s digestive tract health. Formulated for senior horses that require reduced levels of starch and sugar. Elevated levels of high quality fat for improved palatability, calorie intake, and reduced joint inflammation for the senior horse. Utilizes extruded grains to increase digestibility in the senior horse. Supplies guaranteed levels of amino acids, specifically lysine and threonine, for improved muscle condition.